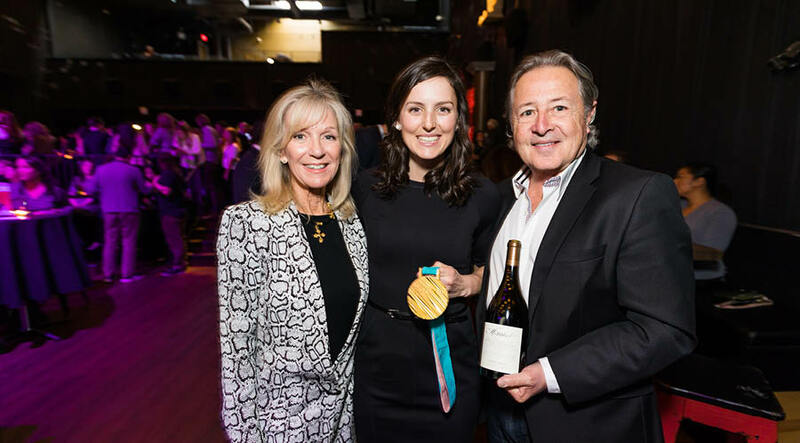 Our April Donor of the Month is Mirabel Vineyards, longtime supporters of One Girl Can. Mirabel Vineyards is a proud Gold sponsor of One Girl Can’s annual IWANTtoBE event. 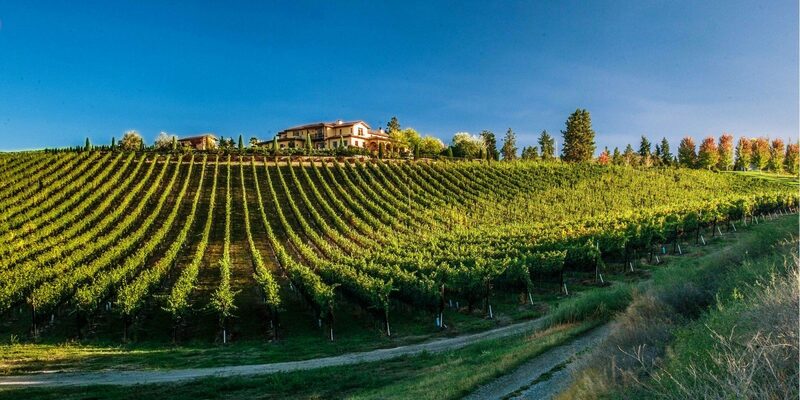 Year after year Mirabel Vineyards has also generously contributed to an Exclusive Lake Okanagan Vineyard + Golf Experience, and some of their much-decorated wines to our IWANTtoBE event silent auction. Up for bidding in our Live Auction, this exclusive experience includes a night at the charming and historic El Dorado Hotel on Lake Okanagan in the heart of wine country. Generous hosts Dawn and Doug Reimer grow Pinot Noir in the most ideal terroir for this particular grape on Lake Okanagan’s east slope surrounding their authentic and spectacular Mediterranean Villa. Their label has been recognized internationally for its outstanding quality and is without question one of the best wines BC produces. The Harvest Golf Club is where you’ll be playing 18 holes adjacent to the vineyard and boasts the same breathtaking view. The weekend will be crowned by a gourmet lunch on Mirabel Vineyards’ sun-drenched loggia sampling some of their finest wines. This year, One Girl Can is taking their event to a new level, with a surprise special guest travelling all the way from Kenya, an exciting live auction and delicious appetizers. A night to remember! You can get your tickets here.